Locally owned businesses don't protect communities from layoffs and closures, study shows. 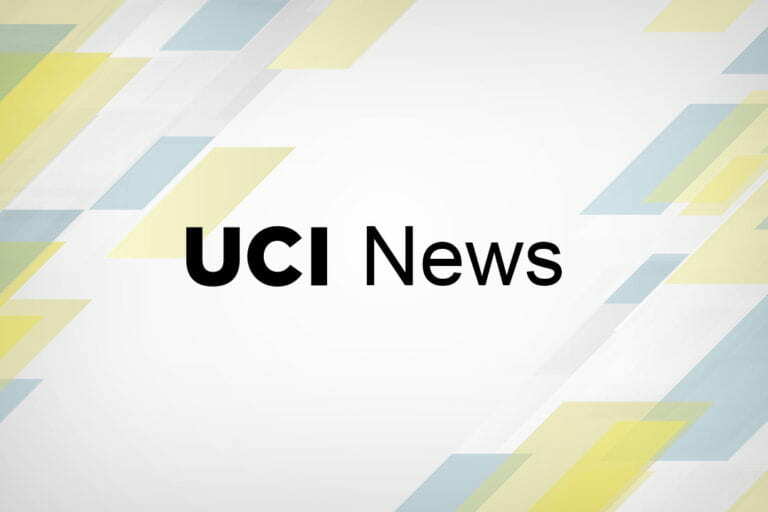 UCI co-author says findings validate efforts to attract and retain corporations. The pioneering UC Irvine genetics researcher's achievements in mitochondrial medicine are leading to new treatments for chronic diseases like cancer and diabetes. Young people may not be able to fully control impulses, resist peer pressure till after 22. UC Irvine's premiere fundraising event honors campus friends and raises $1.1 million for scholarships and other key initiatives. A drug in development to treat cancer could help prevent relapse behavior in people trying to overcome an addiction to cocaine, according to a new study by UC Irvine neuroscientists. ARC is UCI’s fifth new construction project to merit the U.S. Green Building Council rating. The UC Irvine campus will become a living renewable energy laboratory under a statewide program designed to make electricity generation and transportation safer, cleaner and more affordable for Californians.